Glenn M. Hymel is Professor and former Chair of the Department of Psychology at Loyola University New Orleans. 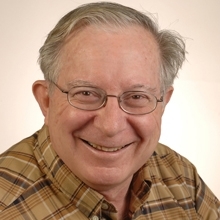 Glenn has been published extensively in renowned education and psychology journals, his research having been presented at various national and international conferences. He is the author of “Research Methods for Massage & Holistic Therapies” as well as a contributing author of “Clinical Massage in the Healthcare Setting”. Glenn Hymel is the Founding Executive Editor of the International Journal of Therapeutic Massage & Bodywork, Associate Editor of the Journal of Bodywork & Movement Therapies, and an Editorial Board member of the Journal of Massage Science. 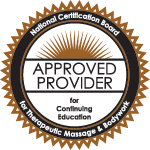 He graduated from the Blue Cliff School of Therapeutic Massage in Metairie, LA, and operates a manual therapy practice in New Orleans. He serves on the Board of Trustees of the Massage Therapy Foundation. He earned both his bachelor’s and master’s degrees from Loyola University New Orleans and his doctorate from the University of New Orleans.